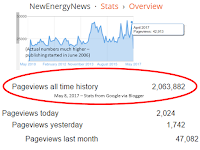 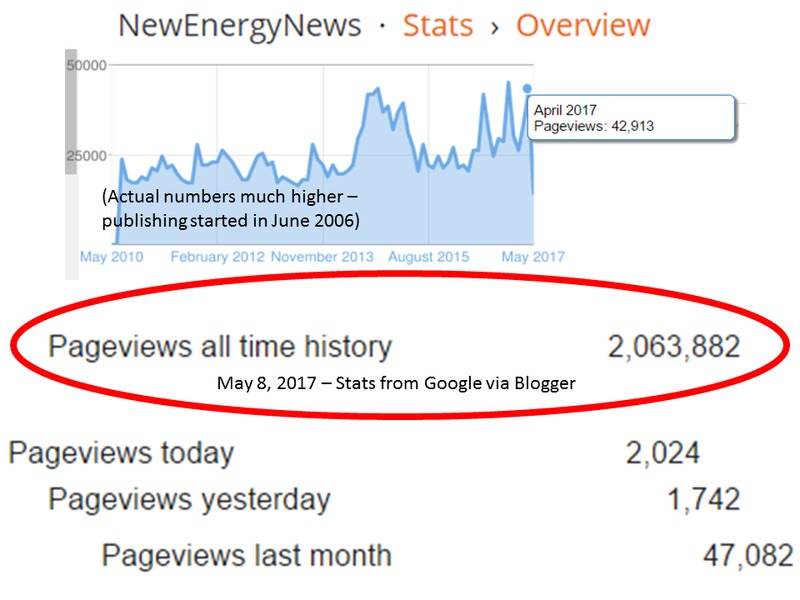 NewEnergyNews: ORIGINAL REPORTING: California regulators see signs of a new energy crisis — can they prevent it? 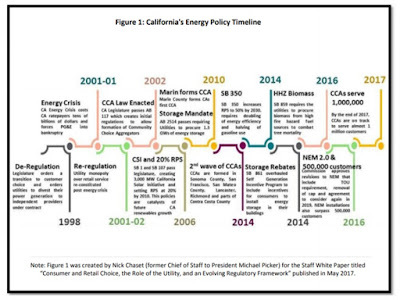 ORIGINAL REPORTING: California regulators see signs of a new energy crisis — can they prevent it? 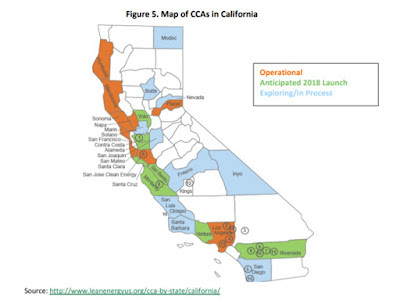 Editor’s note: The turmoil created by California’s new customer choice organizations continues to simmer but the state has wildfires distracting it. 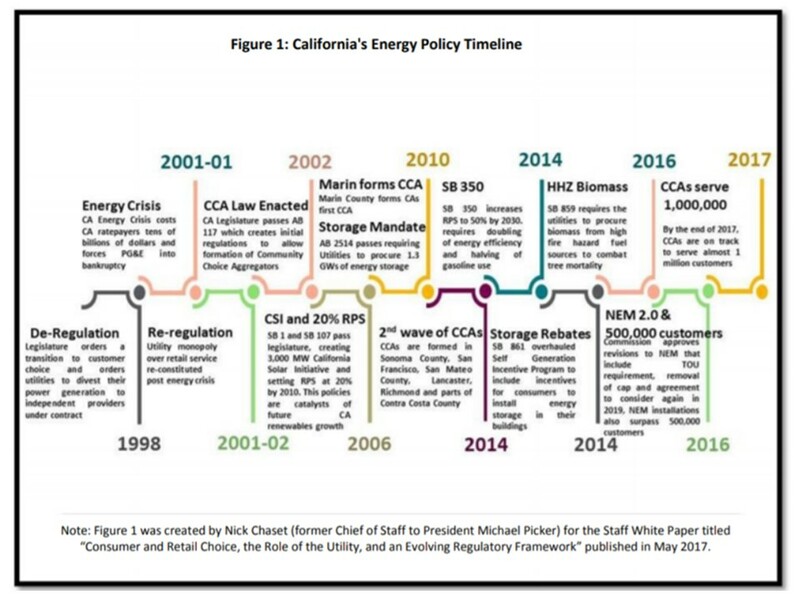 California’s regulators see a disruption coming that may not be exactly like the 2000-2001 energy crisis, but could have bigger, wider impacts. 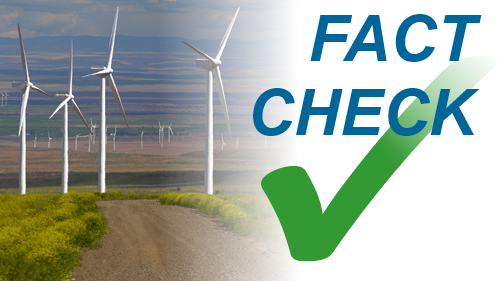 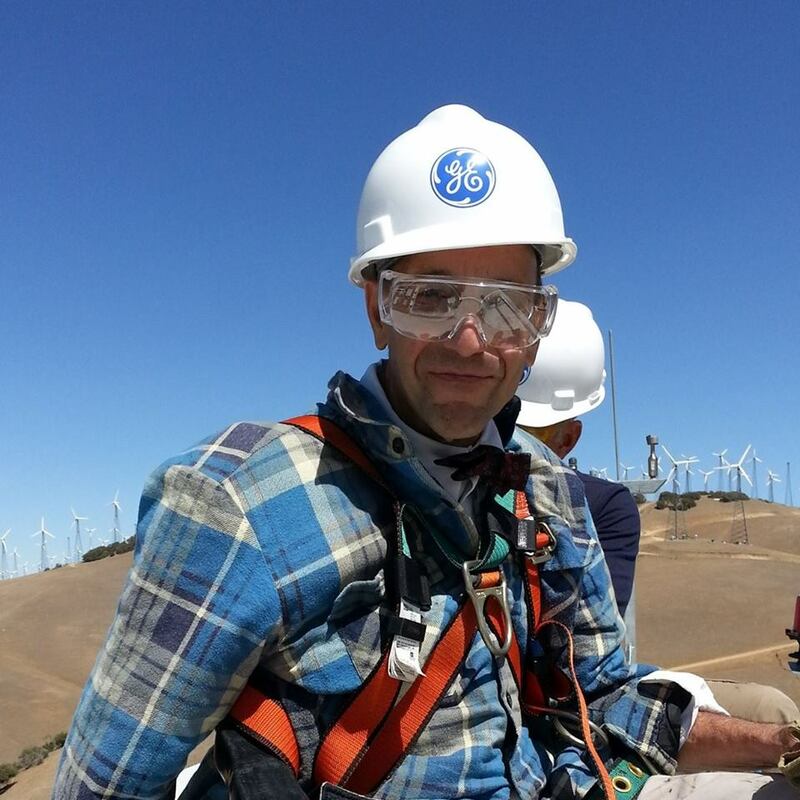 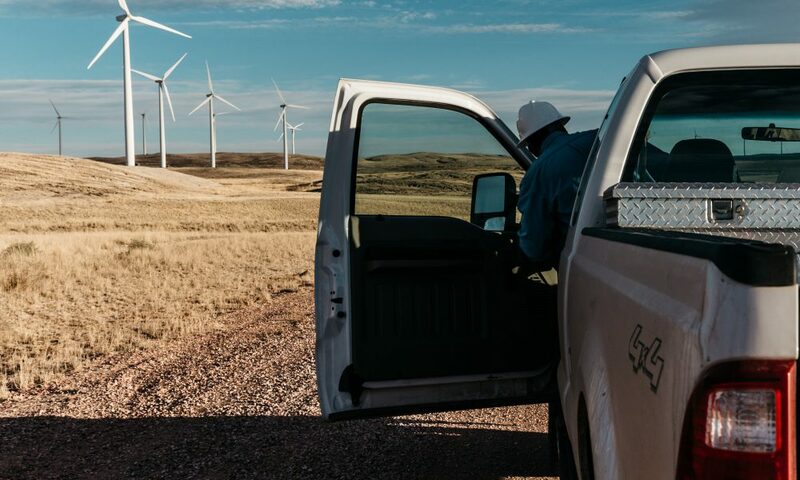 The customer choice movement has added dozens of new power providers into the mix. 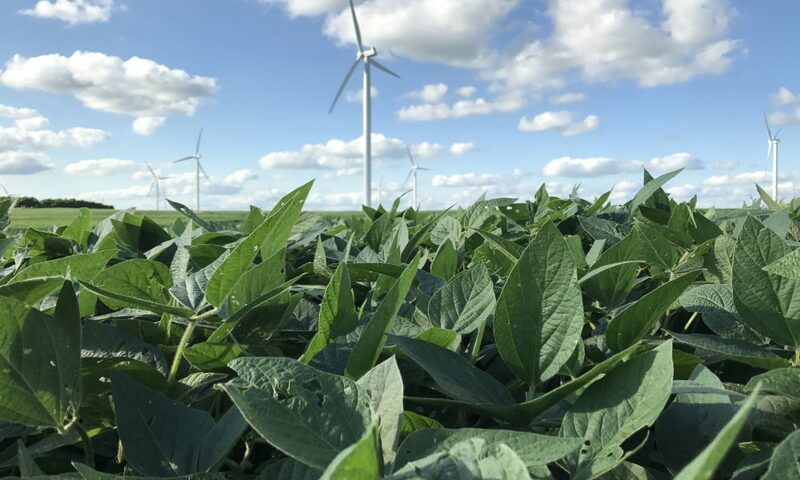 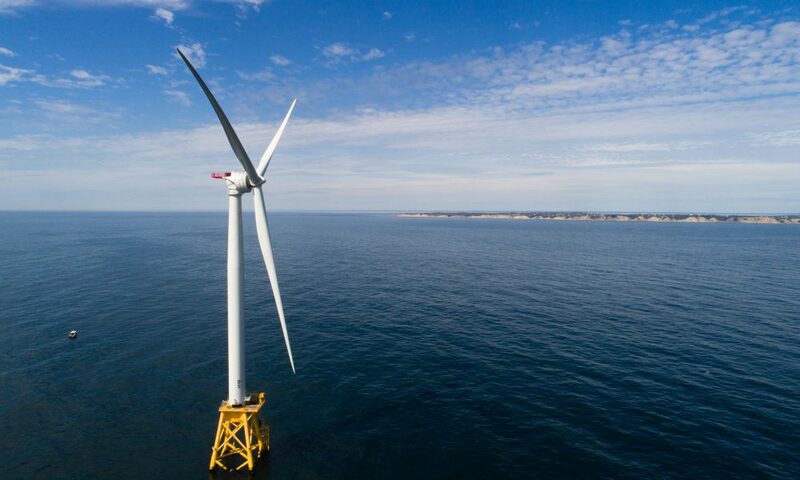 Their inexperience and uncertain place in the regulatory scheme threatens the ability of regulators and policymakers to keep the state's focus on growing clean energy and cutting emissions. 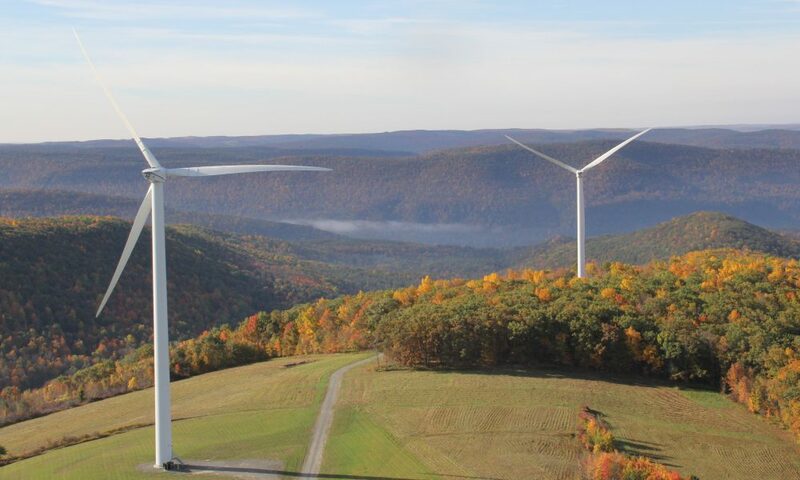 Some say it even threatens the state power system's reliability and affordability. Leaders of the customer choice movement sees a plan already in place to prevent another crisis and says current challenges do not stem from the expanding choice movement.